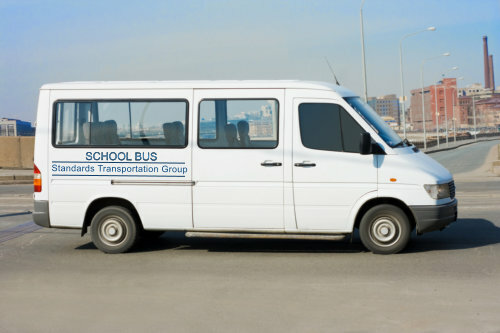 In addition to providing door-to-door non-medical transportation, we also offer School Transportation especially for mobility-impaired students. Your mobility difficulties shouldn’t stop you from getting the education you need. Whatever your age may be, you should have the option to go to school and experience academic advancement like everyone else. We understand that school transportation will likely need regular scheduling so please coordinate with our office closely. Our goal is to help you get to class on time and safely.